Toronto has been experiencing frigid weather these past few weeks forcing us human beings to hibernate at home. 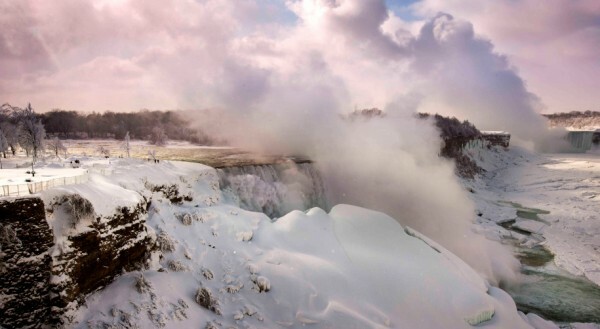 However, there have been breath-taking photos circulating on the mighty Internet of Niagara Falls engulfed by a deep freeze, creating a beautiful spectacle and tourist attraction. If you’re looking for the perfect winter weekend getaway with your significant other, family or BFFs, I suggest you grab your coziest winter accessories to brave the cold because this is definitely a destination you should check out before it’s all melted! 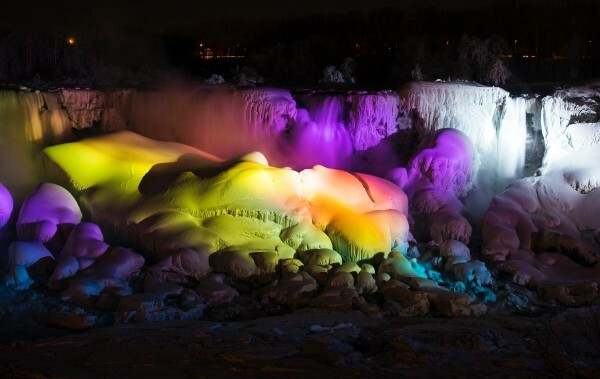 We’d love to see your photos of the Falls, tweet us @fazemagazine!